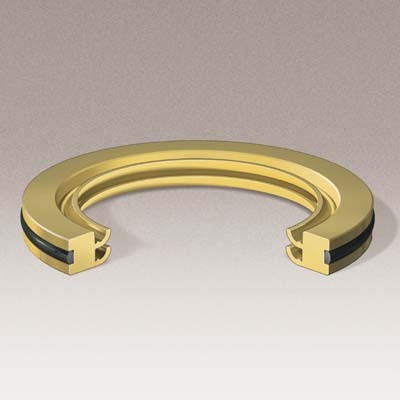 Chesterton® 30K's lip seals are high performance lip seals that are ideal for dynamic rotary seal applications. These seals provide excellent service in bearing and gear box applications that utilize conventional oil lip seals. Chesterton® 30K's lip seals are high performance lip seals that are ideal for dynamic rotary seal applications. These seals provide excellent service in bearing and gear box applications that utilize conventional oil lip seals. The unique 30K seal lip seal design is mechanically formed to provide optimal sealing force and is available in 4 distinct PTFE materials developed specifically for sealing applications.